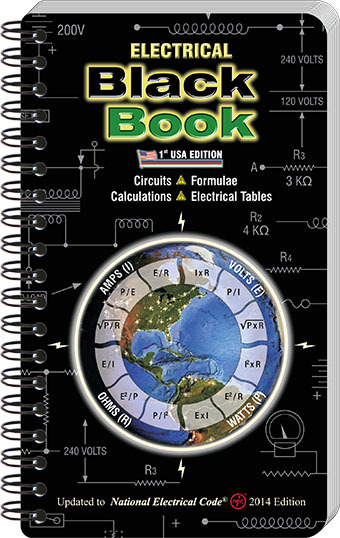 Pictorial representation and/or electrical circuits are included in the book wherever possible. A complimentary Digital MultiMeter is included with each book. Please note that it is by no means a substitute for the National Electrical Code®. Up-to-date information and current NEC® tables have been reprinted with kind permission from NFPA70-2011, National Electric Code© Copyright © 2010, National Fire Protection Association, Quincy MA.